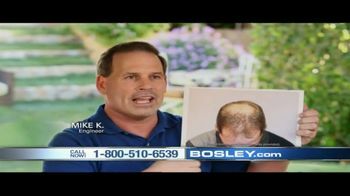 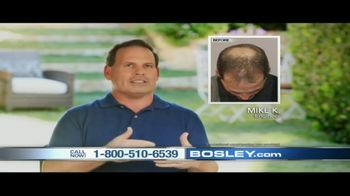 Mike, a high school basketball official decided to use Bosley after receiving so many comments from his peers about his hair loss. 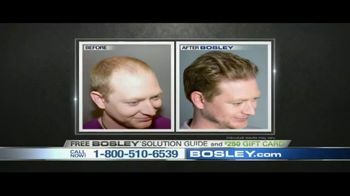 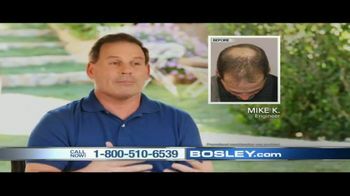 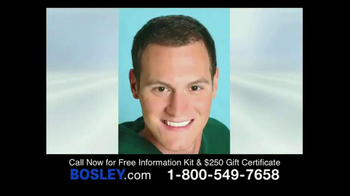 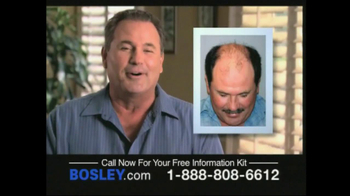 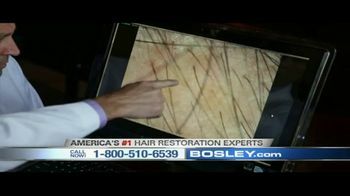 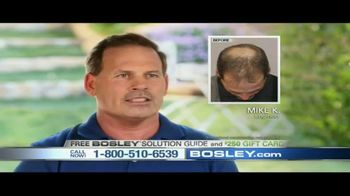 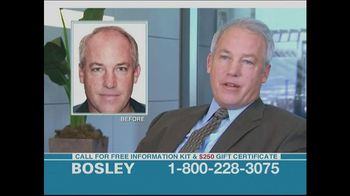 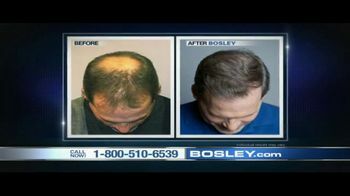 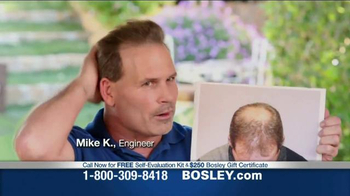 He happily recommends Bosley after seeing how he gained back his hair and his confidence. 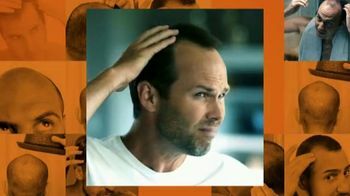 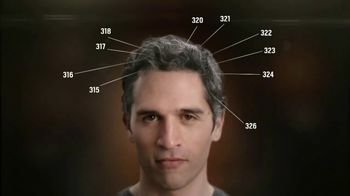 The non-surgical solution TriGen+ helps restore hair loss to give a full head of hair. 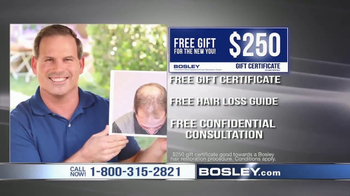 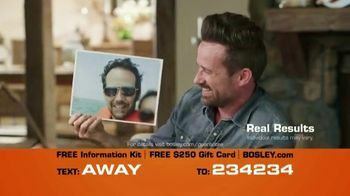 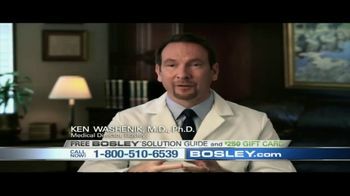 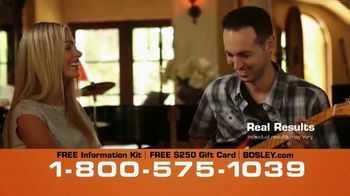 Get a free Bosley Solution Guide and a $250 gift card.